Using precision when it comes to straightening hair is essential. 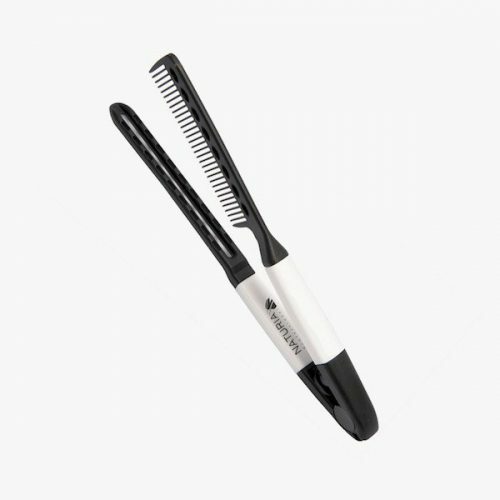 Easily blow any hair type straight with the unique tension and straightening heat resistant comb. 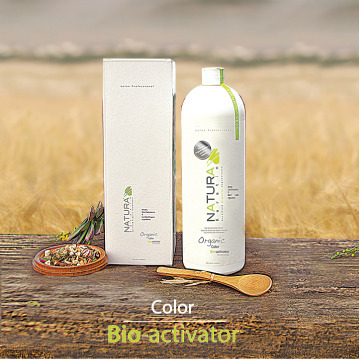 The Naturia Professional Straightening Comb accurately sections and detangles hair easily in one stroke. 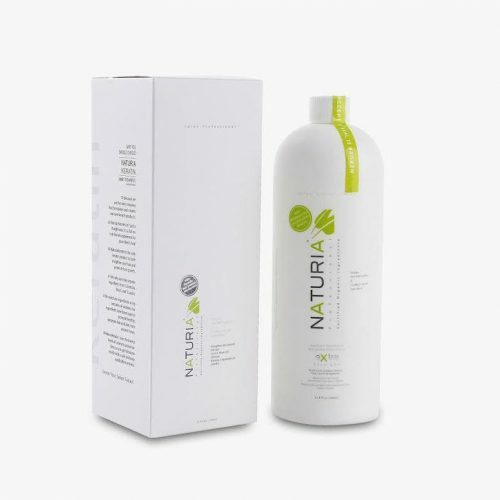 Ideal with: Flat irons, or blow dryers. 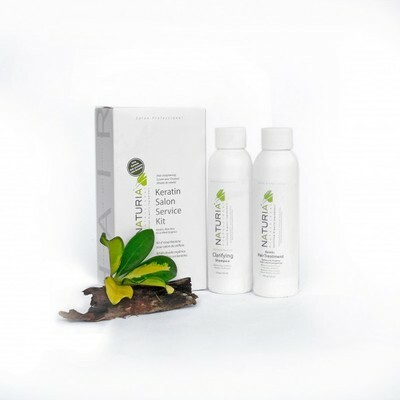 Naturia Hair Pro Keratin has been creating those perfect products in order to help your salon be the best it can be. Together, we can achieve greatness!